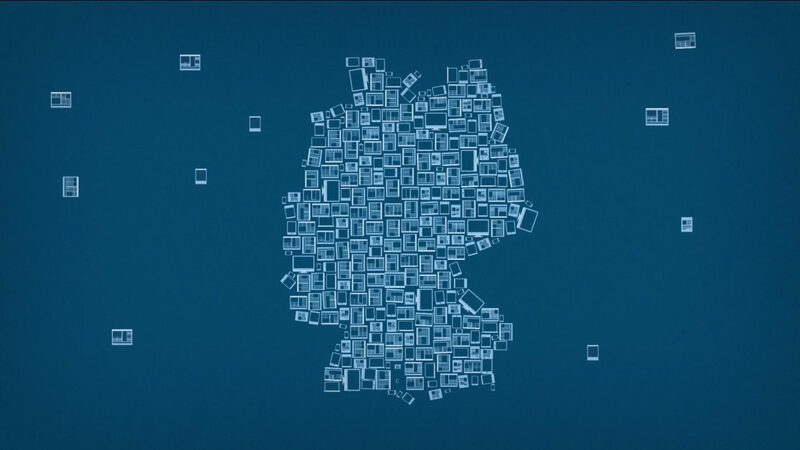 Media monitoring, press reviews and media analysis based on the largest up-to-date press database in the German-speaking area. 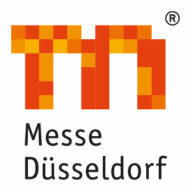 PMG is a company established by German newspaper and magazine publishers. 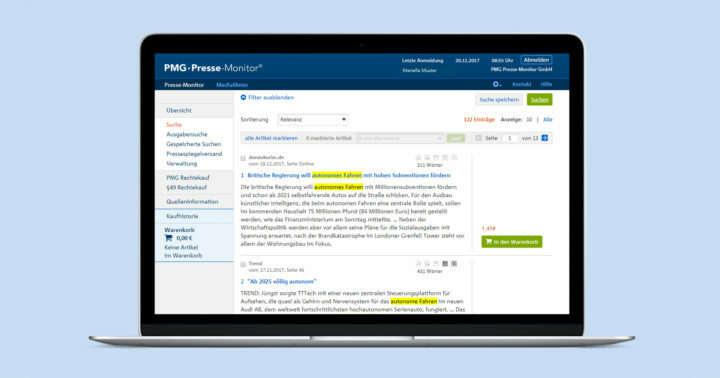 We cooperate with over 90% of German newspaper publishers to provide you with an unrivalled database for your communication controlling from as early as 1 a.m.
Use the PMG press database to create your own digital press review with full copyright protection. 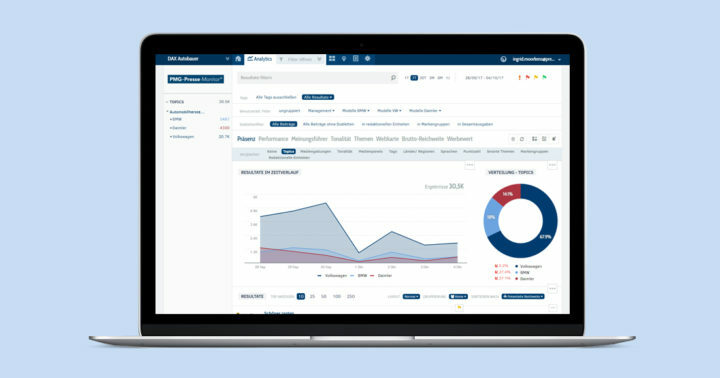 With a simple click of the mouse, you can inform your colleagues and superiors about current reporting, topics and trends. With PMG MediaMeter, you can monitor and evaluate media reporting in real-time – based on today's news or retroactively for 31 days. PMG's digital media analysis combines high-quality editorial content from print and online media with innovative analysis technology. Kirsten B. Schröter, Katholischer Krankenhausverband Deutschlands e.V.